I feel flattered to have been appreciated by a fellow dhamma blogger, especially one who is so generous with their mind and works. I greatly recommend you visit purelandsutras.wordpress.com to enjoy the sutra translations. Thank the blog who nominated you and provide a link to their blog. Share the experience that prompted you to start blogging. 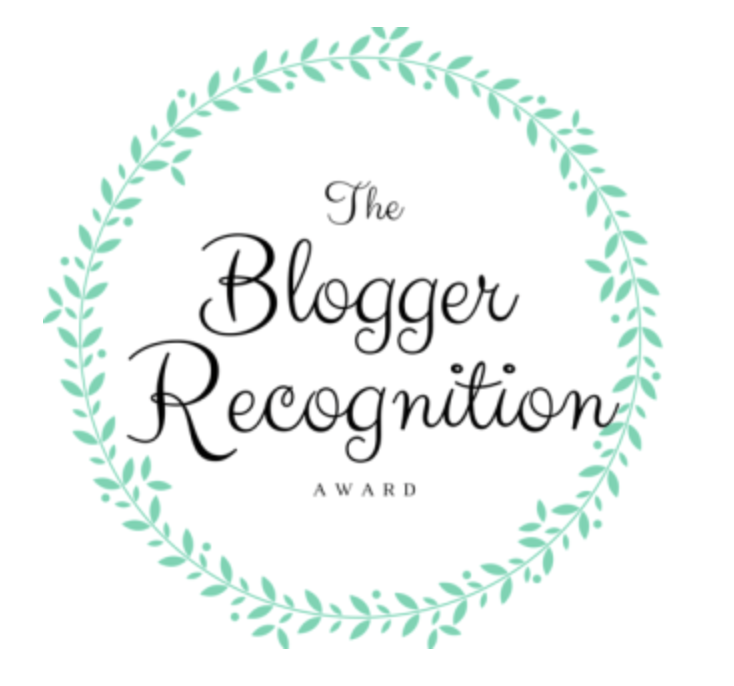 Nominate 15 other blogs and personally inform them of their nomination. So I did, and I’m still at it.